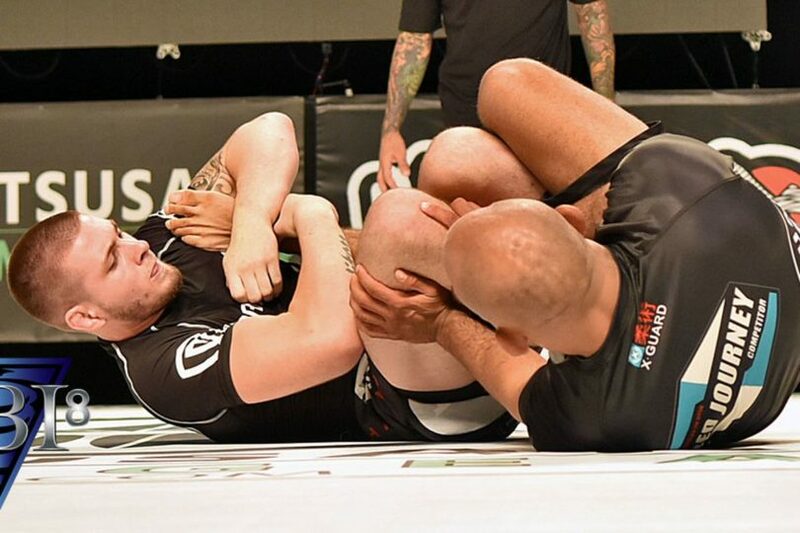 With Gordon Ryan‘s most recent double gold at the IBJJF Pan Ams, what we saw was some very interesting controlling positions, which by all accounts are completely legal. But what you may not know is that Gordon Ryan was with the IBJJF the day before doing his referee certification and with that, also went deep into talking about the cross Ashi Garami position. After the certification meeting, he jumped onto Instagram to give a run down on the legalities and illegalities of the cross Ashi position. The knee reaping rule really comes down to one key factor, controlling of the leg and ankle. If you look like your controlling the controlled leg with, what looks to be an Achilles setup, or leg lace, that’s illegal. Basically if it looks like you’re grabbing onto the lower part of the leg, that is deemed illegal. What is legal is controlling one leg with cross ashi garami and attacking the second leg and holding the leg in the armpit without over wrapping it. Gordon also goes into a few sweep variations, which are all apparently okay in the IBJJF rule book.